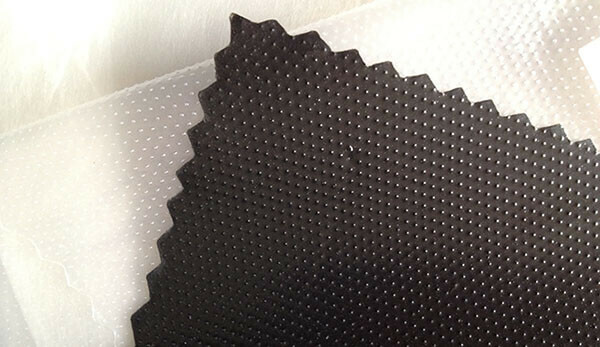 Before use our hot melt glue film for embroidery backing, you should know the characteristics and advantages. In order to reduce complaints, we want to remind customers of what needs to be noted during the operation process. 1. Lower temperature and low pressure removal, only need about 120℃-140℃. 2. Embossing grain to prevent the cloth from sliding and shifting, degumming and unglued. 3. Quick melting, no smell. 4. Suitable for all the fabrics and embroidery. 5. It is not easy to break the needle or cause rag phenomenon. 6. High production effective, 15 machine only need 4 workers operate. 7. Easy to tear off, without high pressure stripping. 8. Environmental protection, no toxicity, no dust, effective for shuttle bed and other parts maintenance, prolonging the life of machine. 9. The cutting piece is soft, smooth and beautiful after embroidery. 10. 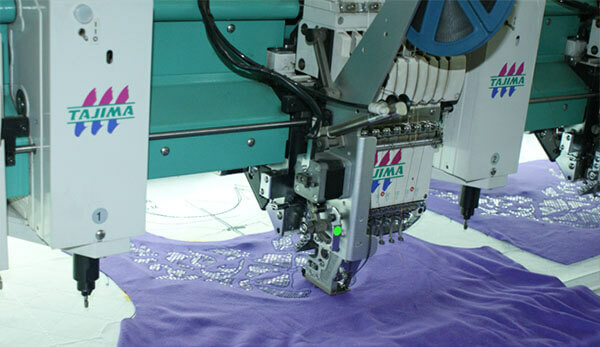 Compared with water soluble materials and processing methods, our hot melt embroidery backing film save costs. 1. When the stripping machine degumming the black glue, if you want to change to be white glue, the machine should be cleaned to prevent soiling of sensitive cloth. Or can be covered with cotton cloth, then cut the flowers. Otherwise, there is black adhesive on the sweater or cloth to become waste and resulting in loss. 2. Should avoid stained with machine oil when using hot melt glue film, so as not to affect the degumming effect.